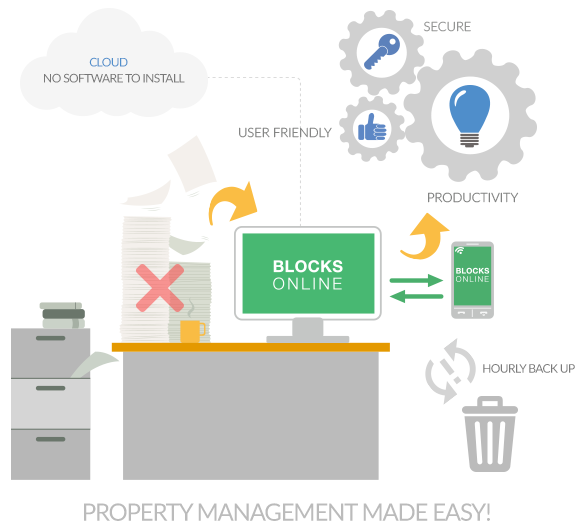 The Ticket module helps property managers manage building works, the finance team track accounts and the maintenance team track repairs. Tickets can be raised by any member of staff to track work in the office and keep a detailed audit of actions undertaken. A ticket is any task or activity being performed by a member of staff. This can be an issue reported by a leaseholder, a routine health and safety investigation, the production of company accounts or a planned piece of maintenance work. All tickets are stored in the cloud so all members of staff have access to information. You no longer have to wait for people to return to the office to know what is happening. Documents and photos can be attached to tickets to help clarify issues and provide more detailed explanation of works to be performed. Comments added to tickets keep a log of all actions being taken. Each comment is stamped with the user’s details as well as a timestamp, so everyone is aware of who has done what, and when. Tickets provide staff with a clear list of work to be performed so that each day everyone knows what tasks are to be completed. All tickets are categorised by type and are given a priorty with an action date. It is clear what work needs to be done and when it should be performed. Service level reporting helps identify where there may be issues or works that are over-running. All tickets are assigned to a member of staff. Tickets can be re-assigned when, for example, work is shared between several people or to assist staff who may be busy or absent. 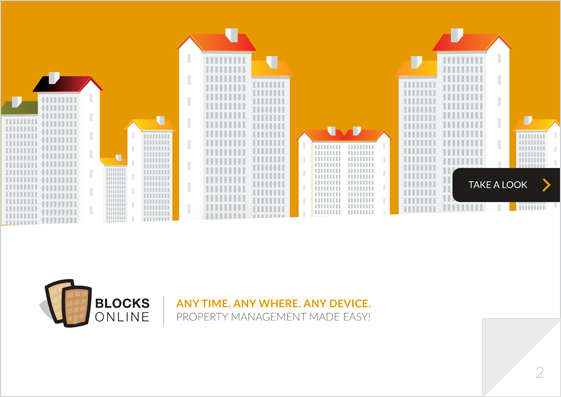 When a ticket is updated, the block’s Property Manager, and the member of staff to whom the ticket is assigned, will receive an email update, so they are kept informed of everything that is happening. Any ticket that is raised can be published to leaseholders, an effective way of keeping leaseholders updated on work being performed. Leaseholders can set their personal preferences to receive email updates regarding tickets; either just for the tickets they have raised or for all tickets relating to their property. This can be very useful for RMC and RTM directors.